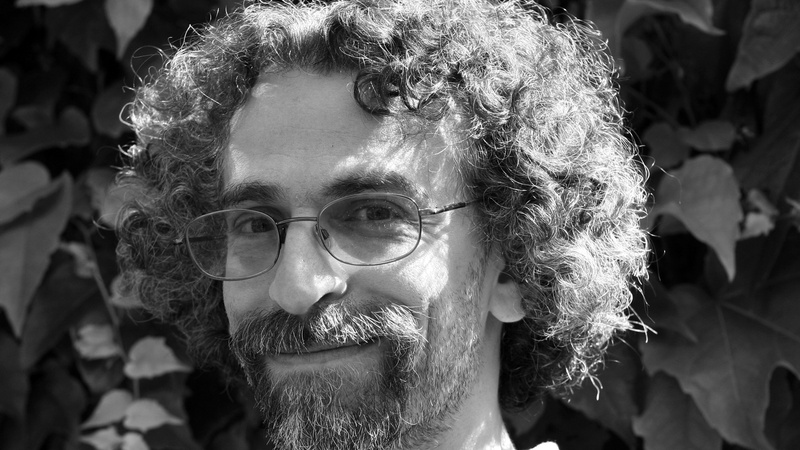 Sasha Abramsky teaches at University of California Davis and his articles have appeared in many publication including The Nation and The Atlantic. He is the author of several books including, most recently “Jumping at Shadows: The Triumph of Fear and the End of the American Dream.” In their conversation, Abramsky tells host Robert Scheer that unsolved problems including immigration and growing income inequality were allowed to fester in the United States for decades, in part leading to Donald Trump’s election as president. Abramsky says while the tens of millions of people who voted for Trump cannot be categorized as “deplorables,” he does say those voters did have to convince themselves that his apparent crudeness and bigotry were irrelevant. And Abramsky tells Scheer he believes empathy is diminishing in our society, which, he says, does not bode well for the survival of democracy.